Simplifies and automates the process of repairing permissions and rebuilding kext caches. Test for and prevent a number of common errors. Installation: Install kexts to Extra or S/L/E and create mkext. Unpacker: Check mkext's content kexts and unpack it. Kext Information: Check kext's architectures and dependencies. Loaded: Shows list of currently loaded kexts in system. Fraise is a free text editor for Mac OS X Leopard 10.6 which is both easy to use and powerful. It is designed to neither confuse newcomers nor disappoint advanced users. It should work perfectly for a whole variety of needs - like web programming, script editing, making a to do list and so on. 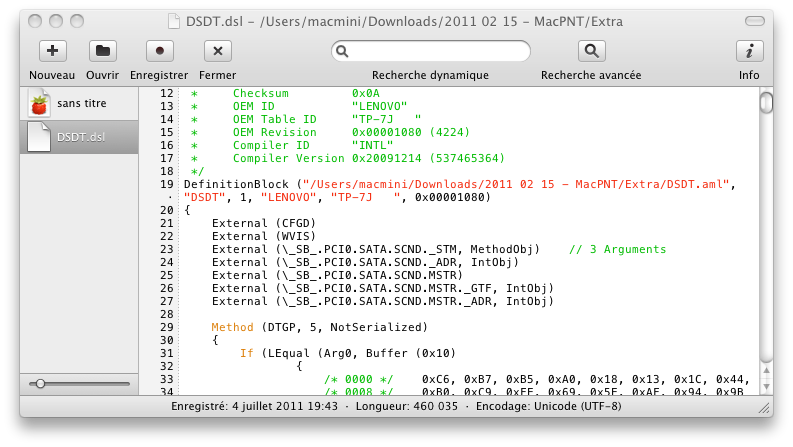 Part of Xcode (free), but you can download it separately (for example here). Use this tool to analyze if the changes to DSDT worked and to see if you need to make any other changes. 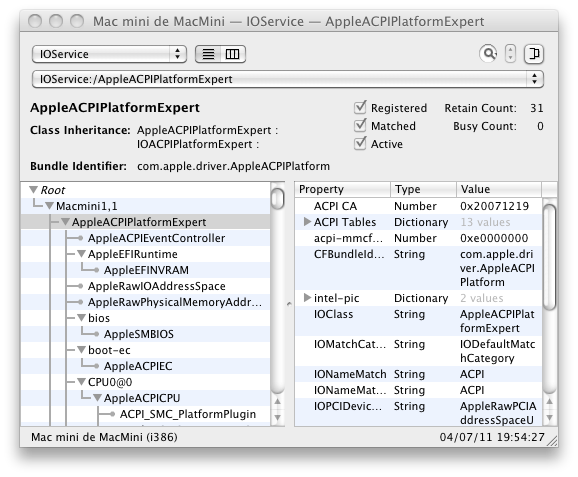 Part of Xcode (free)), but you can download it separately (for example here). 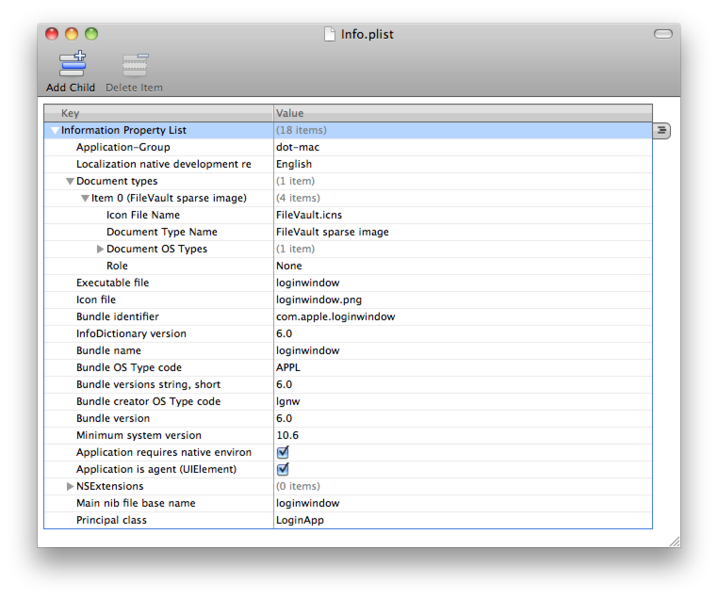 It is a developer tool which easily edits plist files.